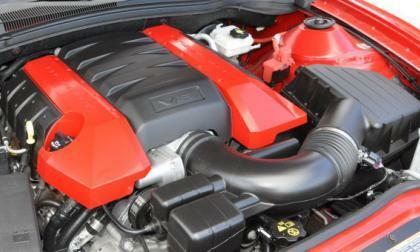 The import tuner culture loves making mainstream turbos insane. Could the Lexus IS 200t be the next tuner dream machine? 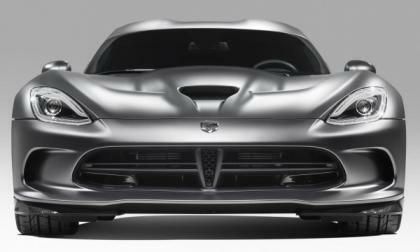 Dodge boss Tim Kuniskis announced last week that there will be a big performance reveal that we expect will be the Dodge Charger SRT Hellcat at the 2014 Woodward Dream Cruise, but while the car might debut to the public on Saturday August 16th, it seems as though the media will get its first look a few days before the massive Detroit cruise day. 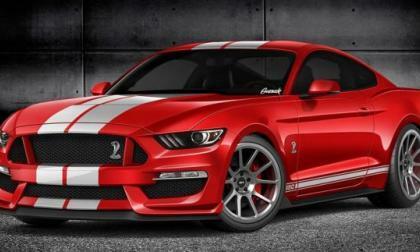 We know that the 2016 Ford Mustang Shelby GT350 is coming and while there is no official word from the Motor Company, an apparent slip of the tongue by an announcer during a recent Continental Tire Sports Car Challenge broadcast suggests that the next Shelby Mustang could debut at the Sports Car Challenge race on September 19th in Texas. 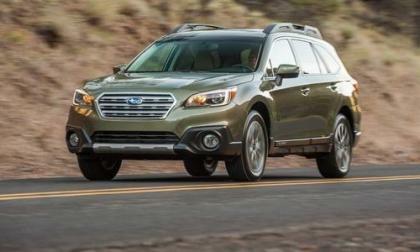 The new 2015 Subaru Outback and 2015 Legacy come with the new Smart Access from Clarion. What are the benefits for consumers? 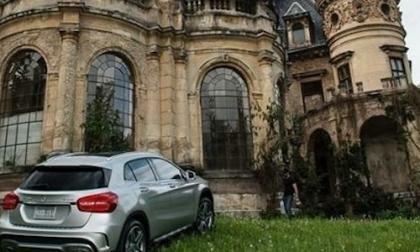 Mercedes-Benz will roll it out the new 2015 GLA-Class and spares no expense in showing it off. Where did they film it? Though driving on electricity emits fewer greenhouse gases than gasoline, it is still not a true “zero emission” solution. Volkswagen and Audi aim to do something about that, but their solution will be minimally impactful for now. 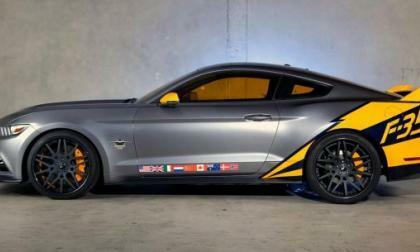 Last week we brought you the news that a unique 2015 Ford Mustang GT sporting a design scheme inspired by the Lockheed Martin F35 fight jet and when the auction for that gorgeous Mustang came to an end – it raised an impressive $200,000 for the EAA Young Eagles charity. 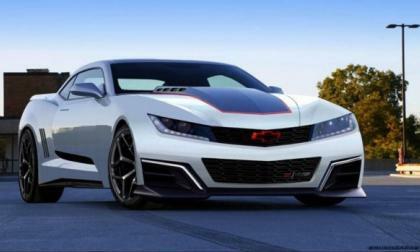 It has been at least a few weeks since we featured any images of the 2016 Chevrolet Camaro as imagined by an automotive artist, but having come across this 6th gen Camaro design from Brunogadget, I wanted to introduce it for conversation – as this is a Camaro design that I really, really like. 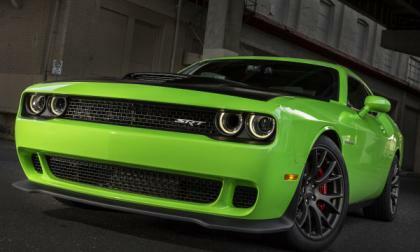 2015 Dodge Challenger SRT Hellcat: Manual or Automatic? Since driving the 2015 Dodge Challenger SRT Hellcat, I have been asked by countless people whether the 6-speed manual transmission or the new heavy duty 8-speed automatic transmission is the better choice so today I will answer the $60,000 question – although there is really no “right” answer to that question. 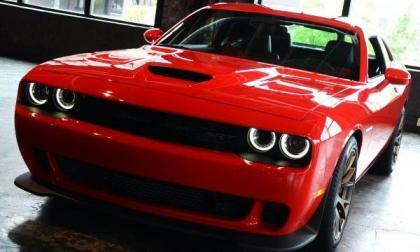 Read more about 2015 Dodge Challenger SRT Hellcat: Manual or Automatic? 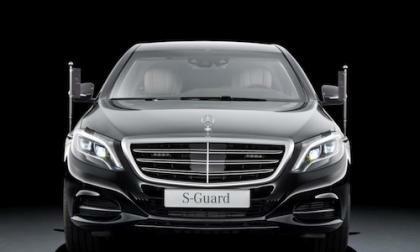 Mercedes-Benz introduces the new 2015 S 600 Guard that they say is the safest car in the world. What makes it special? A new study has found that oil and gas giants paid an effective 11.7% federal tax rate in the United States from 2009 to 2013 against 46.2% abroad. Though they aren't the only villains, we are putting too much money back in the pockets of oil and gas corporations. 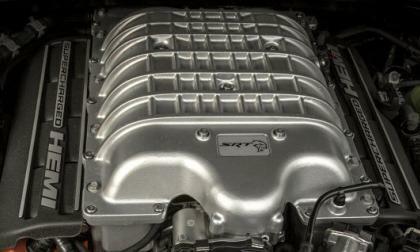 At the recent Dodge Challenger launch, SRT powertrain boss Chris Cowland was asked about the possibilities of seeing the new Hellcat Hemi under the hood of the Dodge Viper and while he was quick to point out that the blown Hemi won’t fit in this Viper – we have to wonder if there isn’t something spicy coming with the promised 2015 refresh of the Mopar supercar. 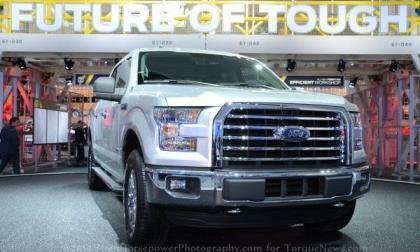 As we approach the launch of the all new aluminum 2015 Ford F-150, experts go on-record predicting the fuel economy numbers the new truck can achieve with the new 2.7-liter EcoBoost. The news is not good for the Tacoma and Frontier. In just a few months, Nissan will unveil an all-new Titan at the 2015 North America International Auto Show in Detroit, MI. 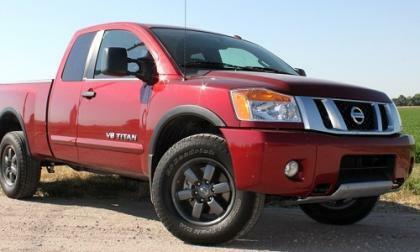 Now lead by former Ram truck chief, Nissan is poised to make big waves with a new Titan. 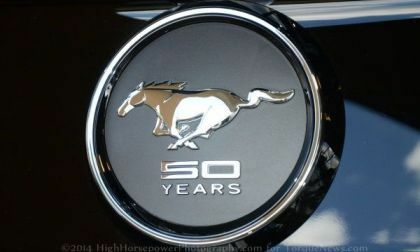 To celebrate the 50th birthday of the mighty Mustang, Ford will build 1,964 examples of the 50 Year Limited Edition 2015 Mustang GT and the very last of those limited edition pony cars will be auctioned off at the Barrett Jackson Auto Auction in September – with the proceeds going to the Edith and Benson Ford Heart & Vascular Institute. 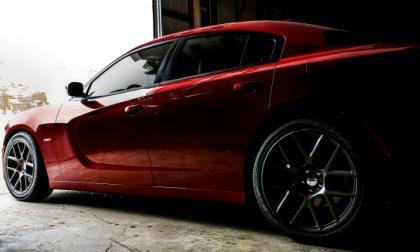 The Dodge Charger SRT Hellcat is all but official at this point and when the 707 horsepower 4-door sedan arrives later this year, it will offer at least the same level of performance as the Hellcat Challenger and depending on how the Chrysler Group equips the supercharged Charger - there is chance that the Charger could offer up some better figures. 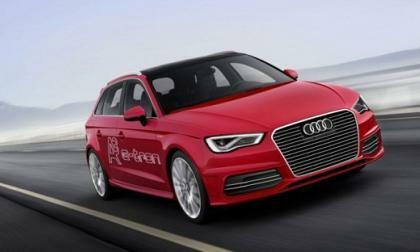 At a glance the Audi looks much wider, but isn't. One wears a business suit, the other is dressed for an evening out. 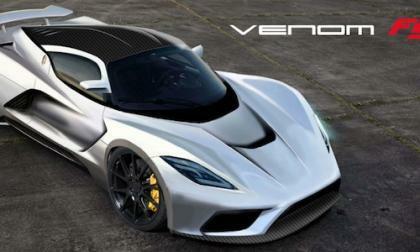 The Hennessey Venom GT has positioned itself as one of the fastest cars in the world with the power coming from a 7.0L V8 similar to the one found in the Corvette Z06 (C6), but with the next generation of Hennessey supercar – a model to be known as the Venom F5 – the Texas tuner is looking to go 290 miles per hour. 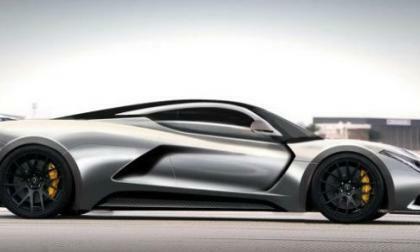 The Hennessey Venom F5 is the ultimate supercar and raises the performance bar even higher. What world records will it blow away? 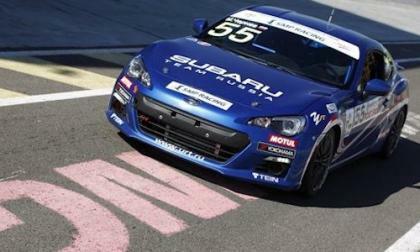 As the 2015 Subaru BRZ production car launches, the sports coupe is making inroads into racing around the globe. 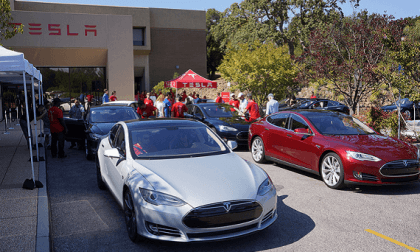 The month of July saw electric vehicle sales in the United States continue a strong 2014, but the third highest-selling month of the year had its ups and downs among the individual cars available. 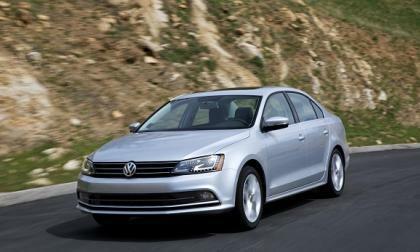 Are turbo gas engines and diesels killing Volkswagen America? 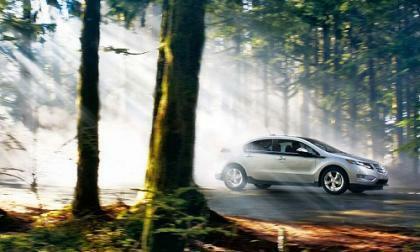 In the US market VW and Mazda now have the same rate of sales selling the same sized and priced vehicles. 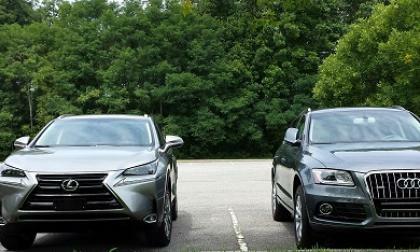 One automaker uses turbos on every model, and one uses none. One has very few models and one many. 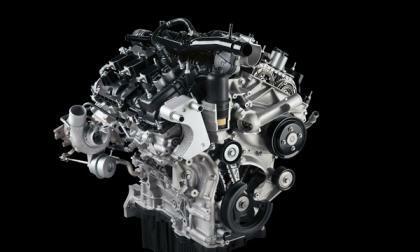 Read more about Are turbo gas engines and diesels killing Volkswagen America? 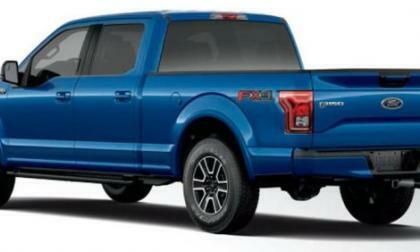 The recently released 2015 Ford F150 Appearance Guide revealed that the FX4 Off-Road package will return for the next generation F150, but the new FX4 will be marketed in a new way with a bigger emphasis on off-road performance for every 2015 model sold. 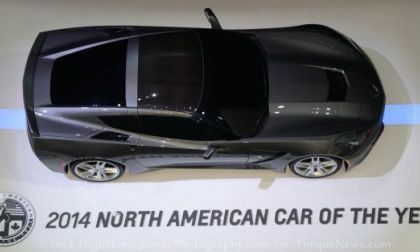 We expect that the 6th generation Chevrolet Camaro which will likely arrive for the 2016 model year will be powered by a V6, a naturally aspirated V8 and a supercharged V8, the reveal of the 2015 Ford Mustang and 2015 Dodge Challenger power figures leads us to take a guess as to the power figures of the 2016 Camaro when it arrives sometime next year. Since we learned that the 2015 Dodge Challenger SRT Hellcat would have 707 horsepower from a new supercharged Hemi, the critics have demanded to know the weight and not surprisingly, the Hellcat Challenger is pretty heavy with a curb weight of 4,439lbs – but that weight is hardly noticeable whether you are blasting down the quarter mile or rocketing around a road course. Reports flooded the internet this morning that a next generation Ford F Series Super Duty pickup prototype test truck had caught fire and literally burned to the ground – and that the result of the towering inferno was melting action that suggest that the Super Duty will use similar aluminum panels to those used on the 2015 F150. Top Gear host Jeremy Clarkson is quick to speak ill of cars that he doesn’t like but when the Brit recently climbed into the new C7 Chevrolet Corvette Stingray, the outcome was quite a surprise – as the globally infamous, outspoken automotive personality loved the new Corvette. 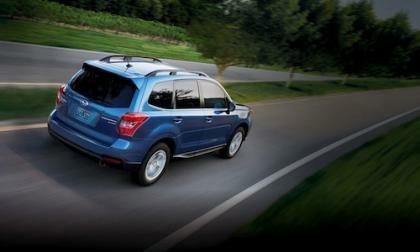 The 2015 Subaru Forester keeps blistering the pavement as the SUV contributes significantly to the company’s strong July. 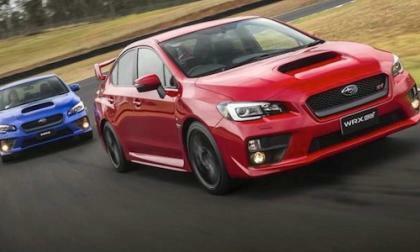 The all-new 2015 Subaru WRX and WRX STI are setting new records in Canada. 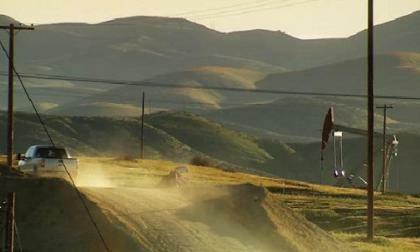 Why is WRX and WRX STI so popular? Tesla Motors CEO Elon Musk is always one to think big and talk big. He usually delivers, too, which is what makes a couple of his comments from Thursday’s conference call so interesting.